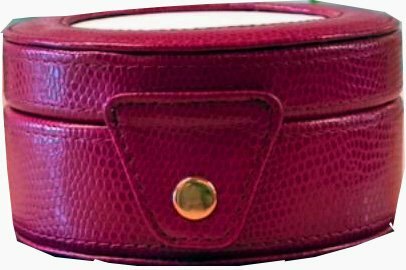 Self finish your stitched piece and have an amazingly beautiful leather box! Specific canvases are painted to fit just right. Note:Canvases are not included. Call us to see what canvases we have at hand. Lee Self Finishing Goods.